Such a sweet card, your butterfly is just too cute and very clever to sue black to it. they're always so striking when you see one! A happy summer card! 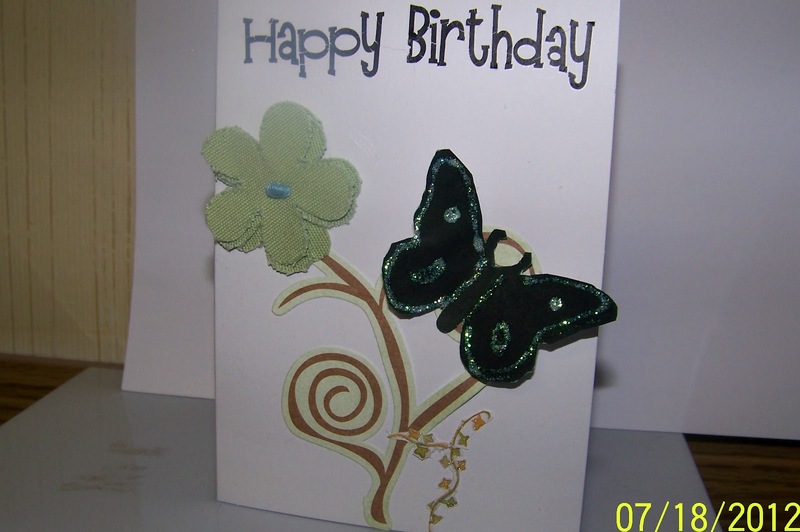 Love the sparkle on the butterfly and the sweet layered flower. Sure to make someone smile on her birthday!